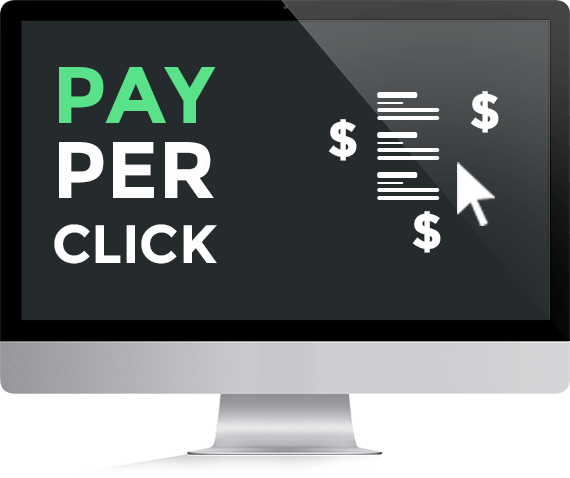 Pay Per Click (PPC) is also known as paid search advertising. Like other forms of advertising its aim is to generate leads and boost sales for your business. PPC advertising is not easy to manage. In addition, if it’s not carefully targeted and monitored it can be both ineffective and costly for you. So if there are inherent dangers in PPC why should your business use it? Here’s an astonishing statistic: an estimated 59% share of online and digital marketing is PPC! Your business can’t afford not to include this form of advertising in its marketing portfolio. In addition, when handled well Pay Per Click is cost effective. Given PPC is complex and essential you need a professional team to work for you. The team at Fast Online Marketing Experts includes individuals who are experts in the field of PPC. They are experienced in creating innovative strategies to achieve the results our customers require. Our staff members use all their skills, passion and knowledge to build, create and manage targeted and custom made Pay Per Click campaigns. Ensure that the pre-agreed targets are met… or exceeded! Our goals – so that you achieve your targets – are to increase the number of clicks while keeping your costs down. You want good return on investment (ROI) and proof that you are getting it, right? We will provide you with regular, accurate reports so that you know what and how your PPC campaign is performing. In order to launch your Pay Per Click campaign that generates leads and boosts sales, call us on 020 3912 1199. We can meet to chat about what you need and how we can help you to achieve it.